Chaos reigns as Hull psychedelic doom-punks Cannibal Animal get set to release their forthcoming single, ‘I Feel Alive’ on February 19th via Warren Records. Calm like a bomb…boom! 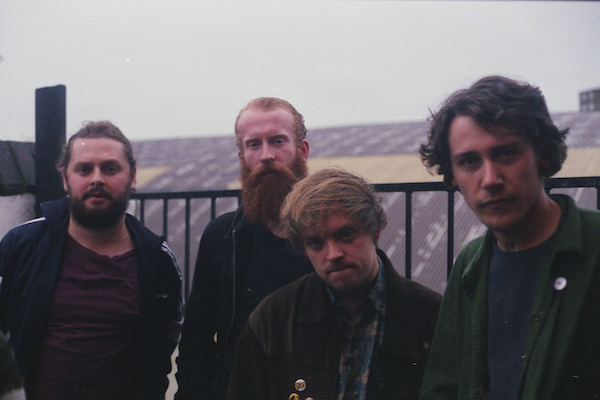 Having earned their weird, delightfully messy stripes supporting the likes Surfer Blood, Kagoule and Demob Happy, the three Animals are ready to take over the asylum, or something with their latest track, ‘I Feel Alive’, and the forthcoming video. The track itself deals with some pretty intense topics, that many will understand, but are sadly too afraid or nervous to confront – the beauty when it comes to Cannibal Animal, is that they’re not afraid to break down walls with their twitchy, highly-addictive aggro-punk, and encourage the listener to go all Frozen and just…err, let it go. 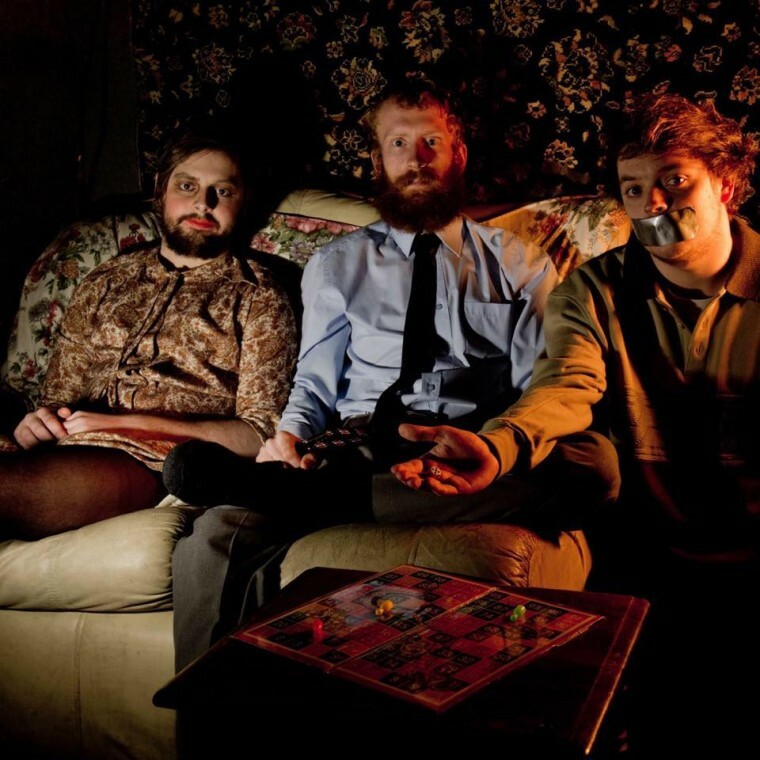 Cannibal Animal are: Luke Ellerington, Jamie Hanson and Thomas Joad Gibbins.